Photograph: Michael Juliano Lavender & Honey. 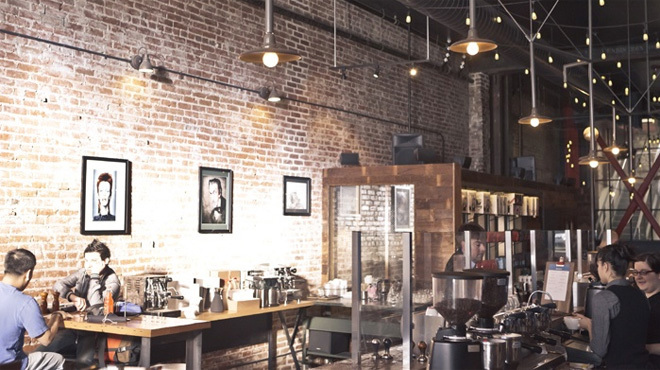 Comfy couches, friendly baristas, elevated toast—there's a lot to love about the coffee shops in Pasadena. 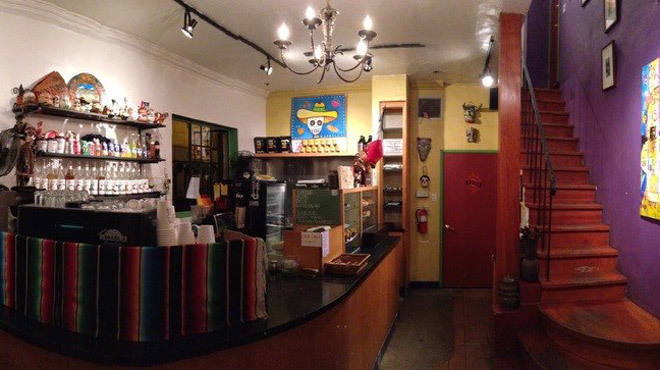 It doesn't matter whether you're a morning person or a night owl, working on a script or going on a friend date, a solid place to grab a cup is as necessary to Pasadena as the nearest taco stand. 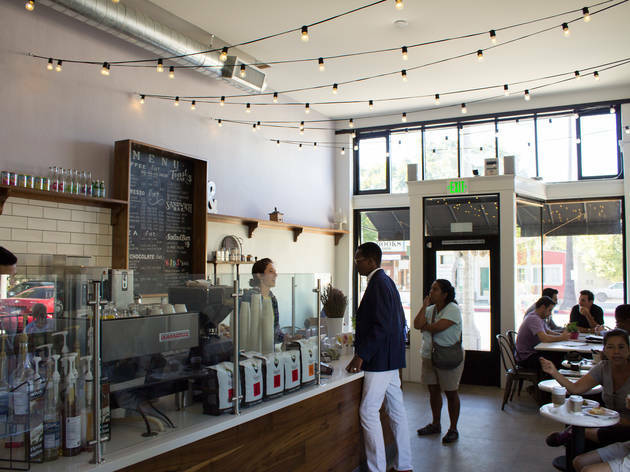 We found the best coffee shops in Pasadena for a cold-brew, cappuccino, espresso or whatever gets your heart pumping. 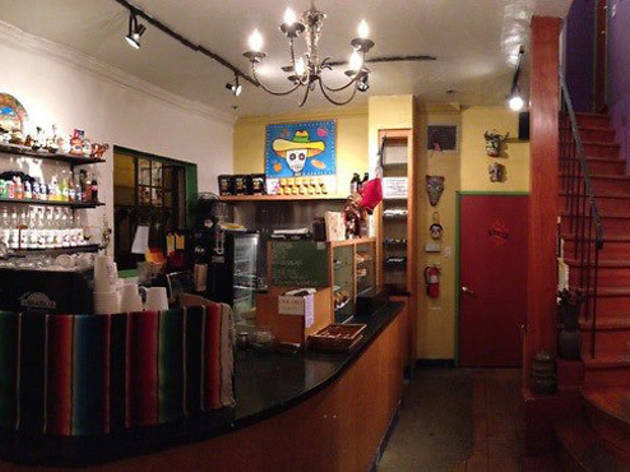 Old Pasadena has its humble share of boutique cafés, but newcomer Copa Vida guns for the entire gamut of coffee and tea experiences: A $2-a-cup honor bar during morning rush hour, traditional counter service, an upscale slow bar experience and live music on weekend nights. The front section of the clean, bright space views the enchanting Castle Green, while the side room offers a more conversational-yet-intimate environment. Behind the counter, Frank La and Sam Hong (Café Dulcé Pop-Up) manage a fleet of sleek contraptions that offer tastes to match their looks, particularly with a lever pull of the refreshing teas on tap. 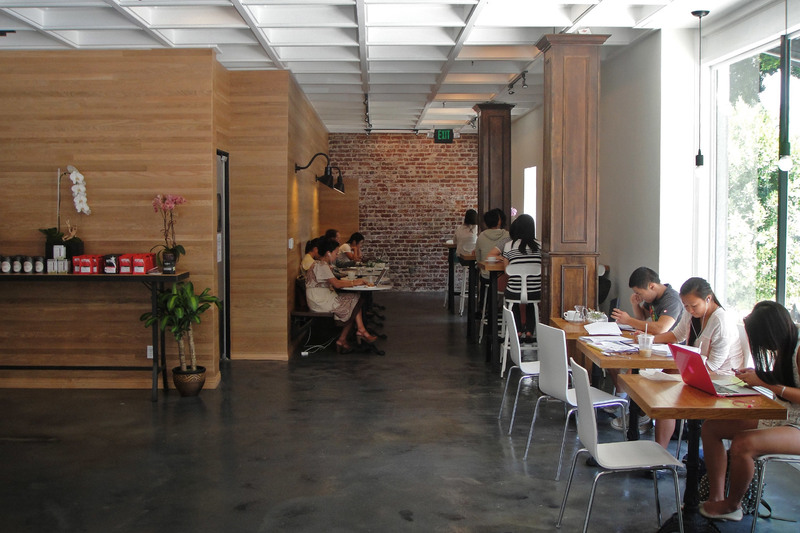 Daytime study hermits and Wi-Fi gluttons will find the lunch menu from chef Erick Lee (Stark Bar), particularly the messily delicious croque madame and smoked turkey melt, even more reason to linger. 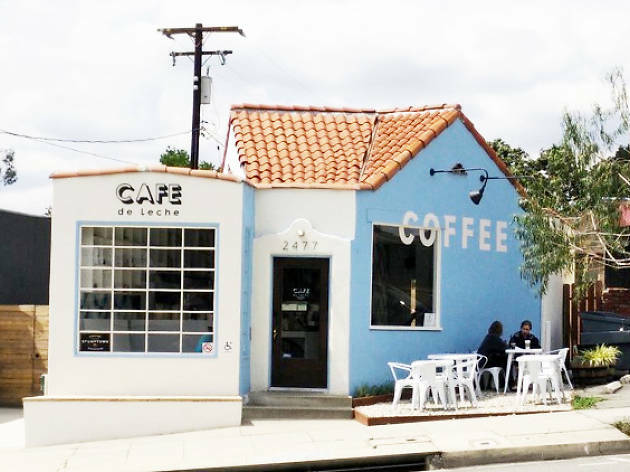 Venture a mere mile north of the freeway and Pasadena becomes a conifer-lined foothill community with a small town feel—much to the advantage of the area’s latest coffee destination, Lavender & Honey. 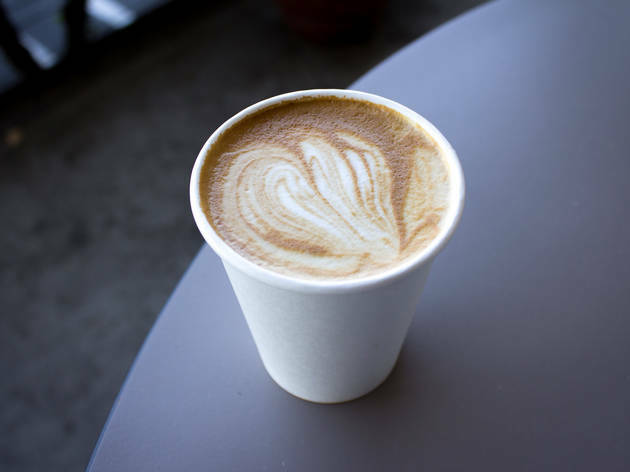 Its friendly charm and namesake ingredients have found a place throughout the menu, from the espresso selection—the semi-sweet honeybee latte—to a handful of honey-drizzled toasts—the delicious peanut butter honey banana. 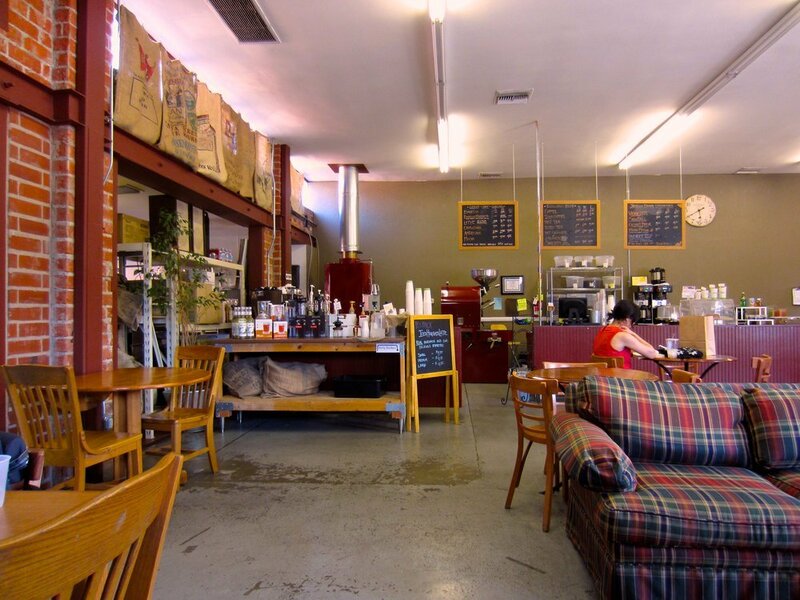 Though morning crowds can clog the entrance and indoor seating, the space stays amiable and easygoing (and with free Wi-Fi, a comfortable workspace). 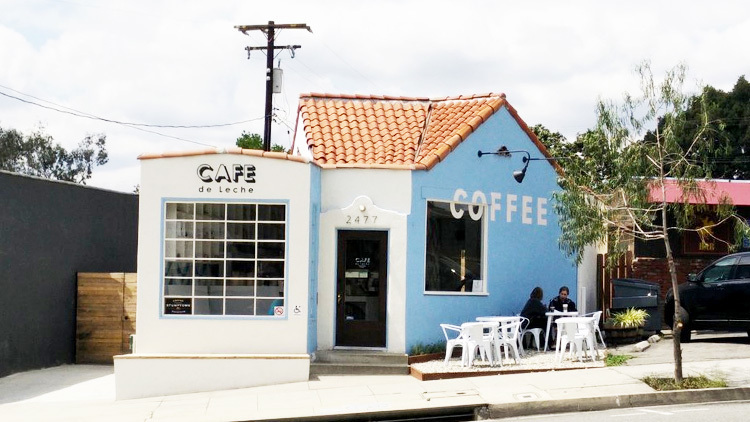 We suggest searching for a seat outside, whether at a shaded sidewalk table or on the side patio; a drink and a slice of toast among old brick buildings and the stately San Gabriel Mountains is one of those moments that reminds us why living here can be so wonderful. 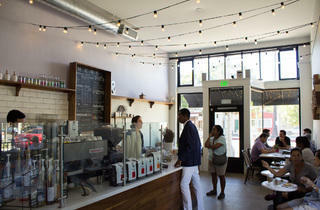 “Hey, welcome home.” So goes the standard greeting at this bright, friendly Old Pasadena coffee bar. 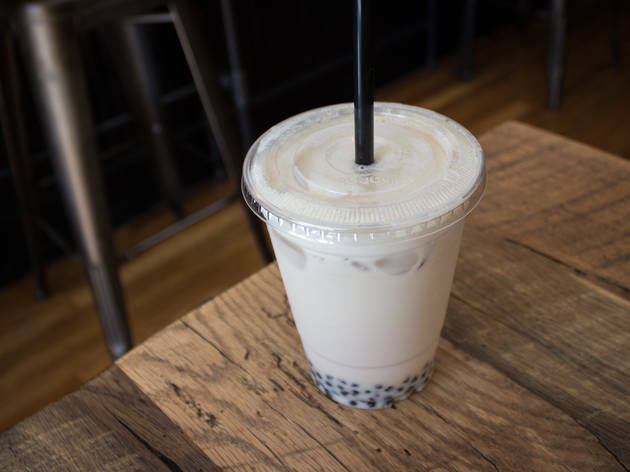 As the name implies, the shop’s specialty is its in-house, 20-hour-long tea and coffee cold brews; the result is a menu of sweeter, smoother blends with subtle flavor enhancements that should satisfy even the most infrequent coffee drinkers. 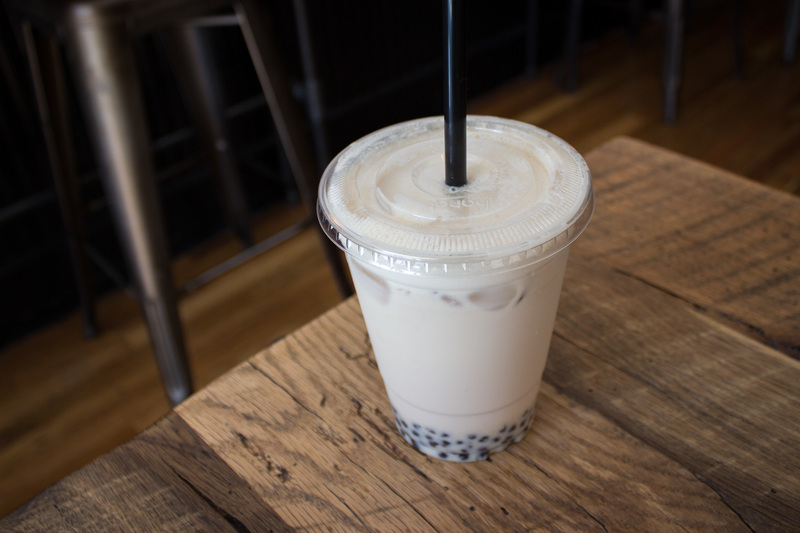 Do yourself a favor and try one of the milk teas with the most perfectly chewy, tasty boba. 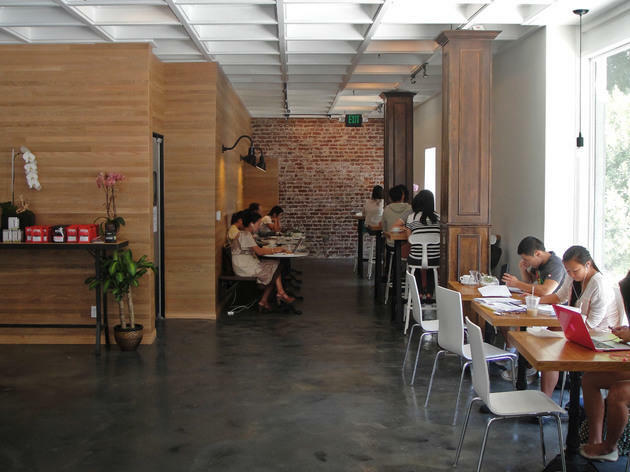 It’s a trendy spot, for sure—wooden bar tops, white tiles and Edison bulbs—but the sun-drenched space feels comfortable enough to work (free Wi-Fi) and communal enough to chat away the afternoon. 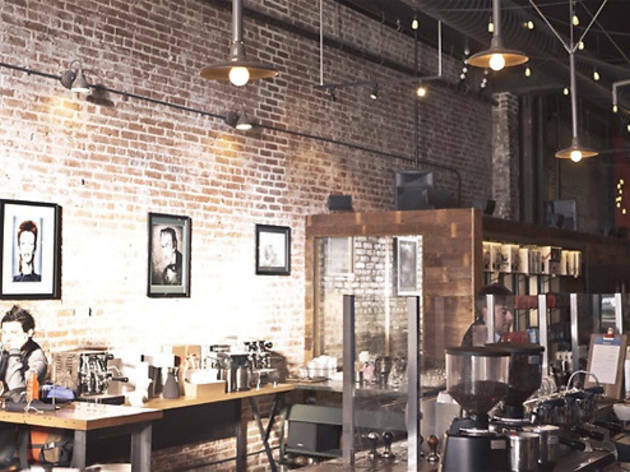 The third and largest installation in Los Angeles, Intelligentsia's Pasadena location serves up not only delicious coffees and teas, but also craft beers and wines from a small, well-curated menu. With more space, light and parking (and beer) than its East and Westside cousins, the Pasadena location just may become the most popular. 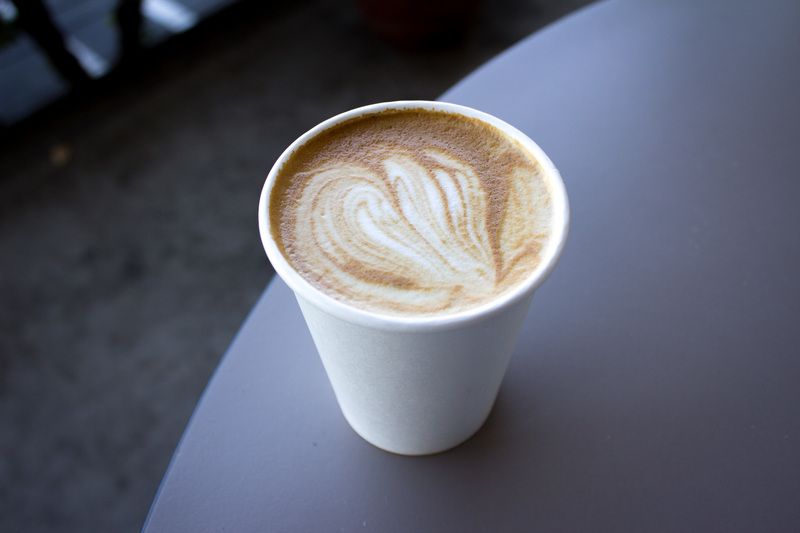 Of course, "popular" doesn't always mean "best"—and you will indeed find better within a few blocks—so consider this trendy, somewhat tired spot a handsome standby.